I feel like the summer holidays sneak upon us, probably because we’re busy with vacations, ball games, swimming, and keeping the kids corralled during school break. Well I thought this year I would get ahead of the game a bit and make a fun little bunting banner for the Fourth of July! 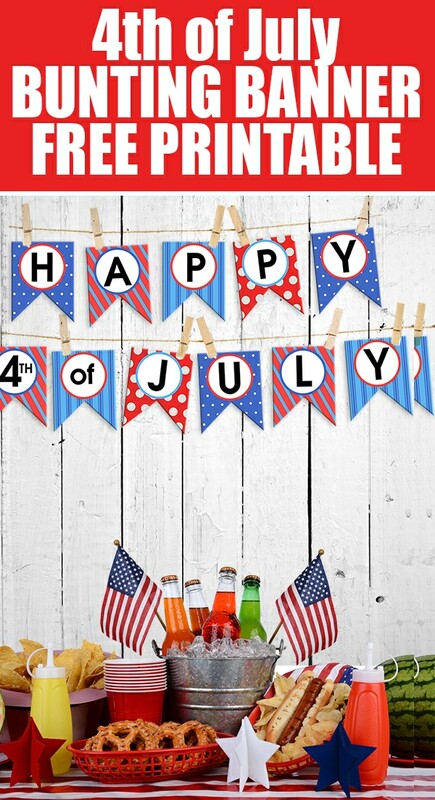 my friends and I are having a 4TH OF JULY BLOG HOP today! 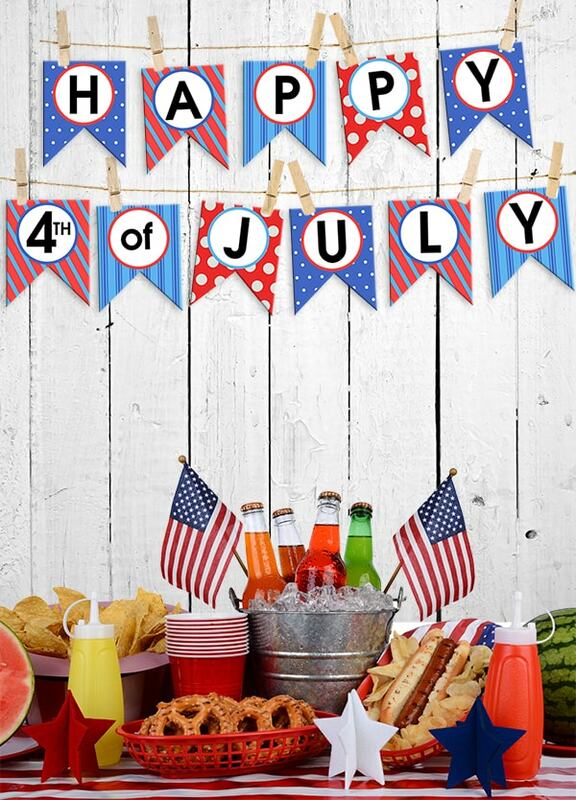 Lots of adorable 4th of July printables, right?